The Citizenry’s warmest, coziest blanket yet, handwoven in Peru. The Citizenry’s team of globetrotters have made a life out of locating once-in-a-lifetime finds for the rest of us, and teaming up with the master craftspeople who make them to create limited collections that benefit the artisans without forcing them to compromise on quality. 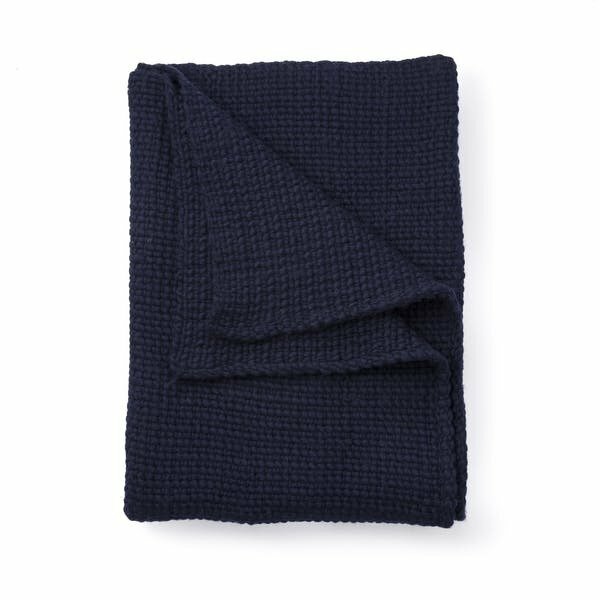 Hand-loomed in the mountains of Peru, each Abrazo blanket takes over a week to make using the finest Peruvian wool Citizenry could get their hands on. Perfect for your next Netflix binge or curling up on the couch with a good book.